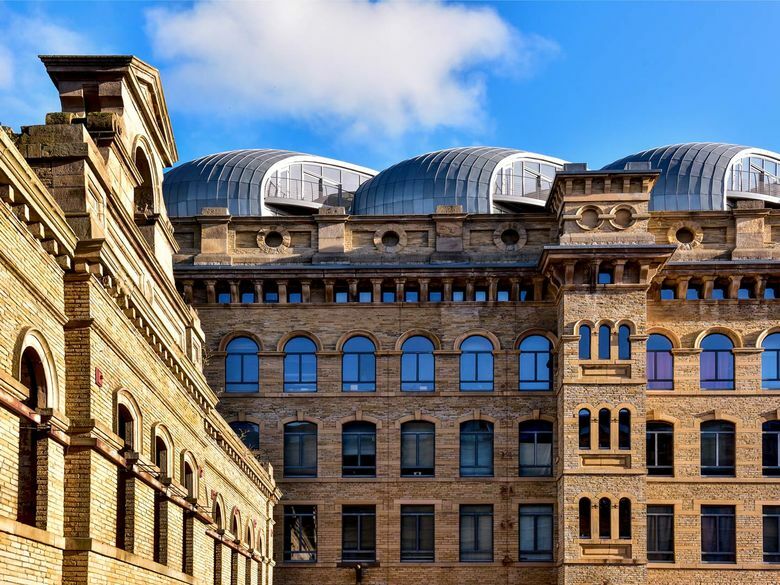 Originally built in 1838 & once the world's largest silk mill, Lister Mills is a stunning collection of Grade II* Listed mills and warehouses dominating the Bradford skyline. Residential apartments & ground floor commercial units brimming with original features nodding to the buildings heritage. 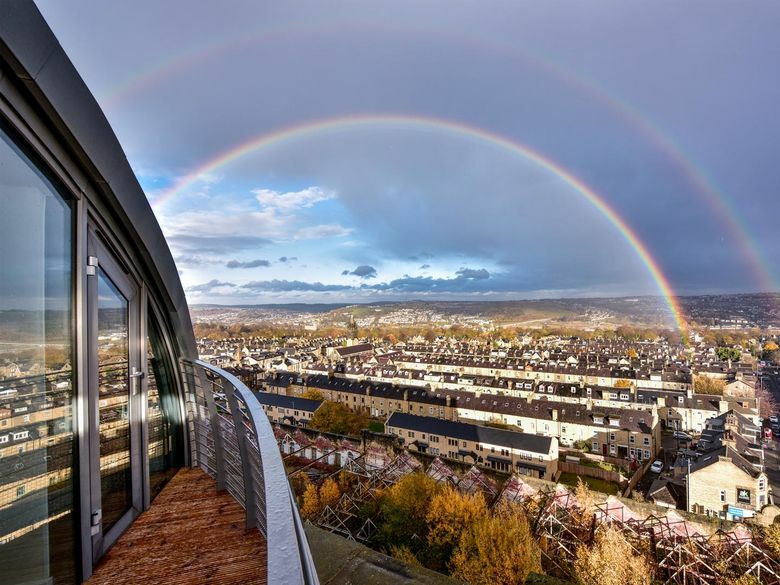 Completed in 2006, Silk Warehouse created 131 new homes complemented by three ground floor commercial units. 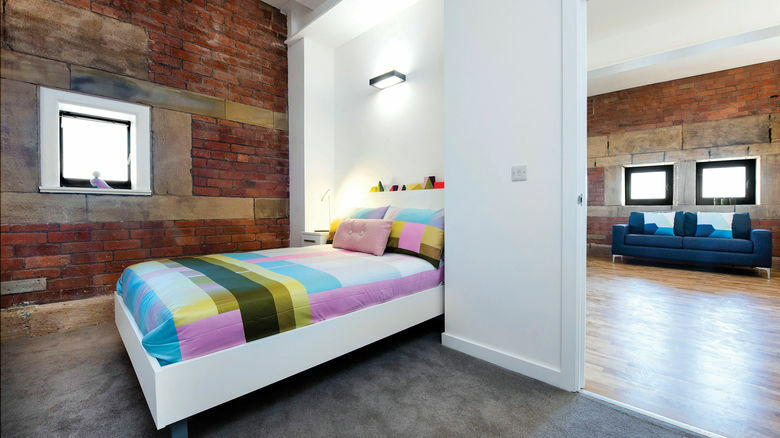 Velvet Mill is the second phase in the regeneration of Lister Mills. 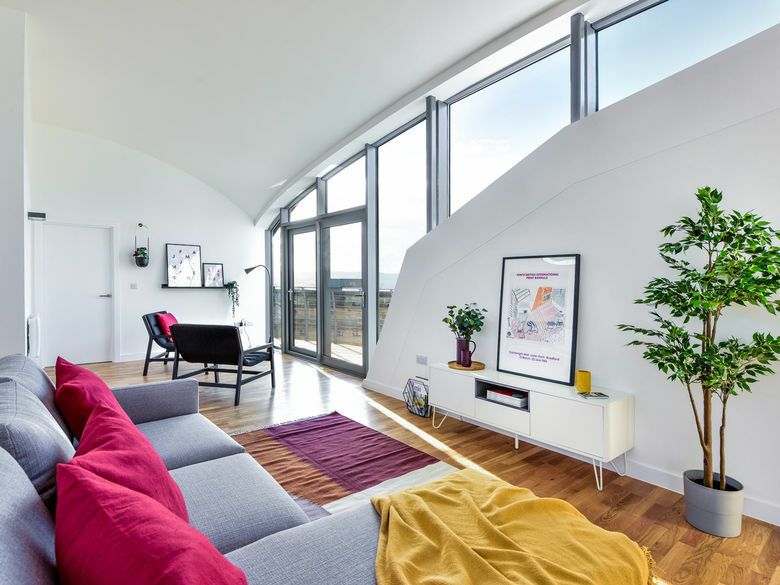 Working with David Morley Architects we have lovingly restored the building to create, 166 studio, one and two bedroom apartments with a further 6,500 sq ft of commercial space. Exposed brick work, original cast iron columns and vaulted ceilings enhance the residential and commercial spaces in both buildings. The current phase of works will see the completion of the Velvet Mill roof “pods” creating a further 30 homes. 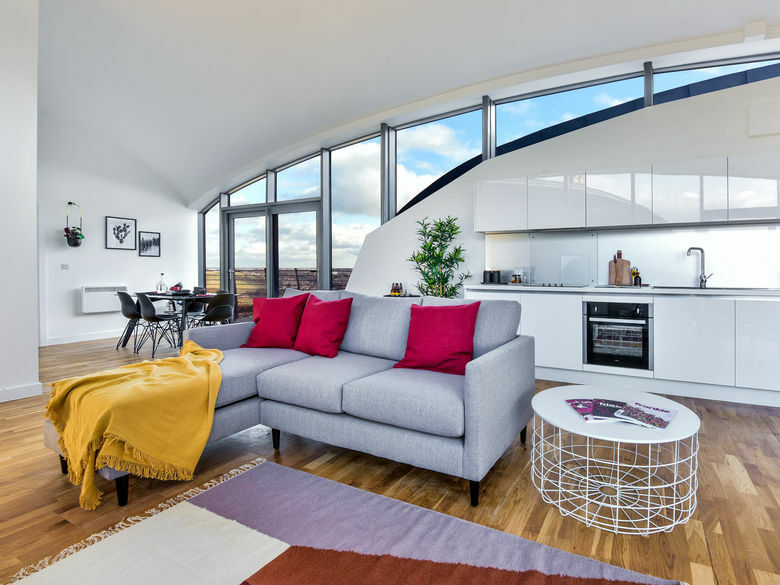 These innovatively designed apartments will offer residents arguably the very best views in Bradford. Known to have been an innovator himself, it is said Samuel Lister held the most UK patents during his lifetime. On the roof at Velvet Mill where old meets new we are continuing his legacy. 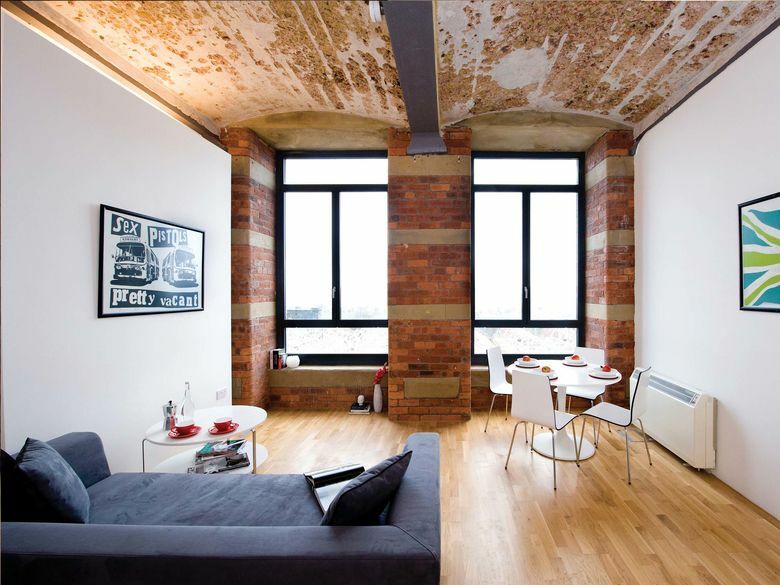 Homes at Lister Mills are available to rent. Find out more below, or contact our team on 0333 666 9999 to book a viewing. 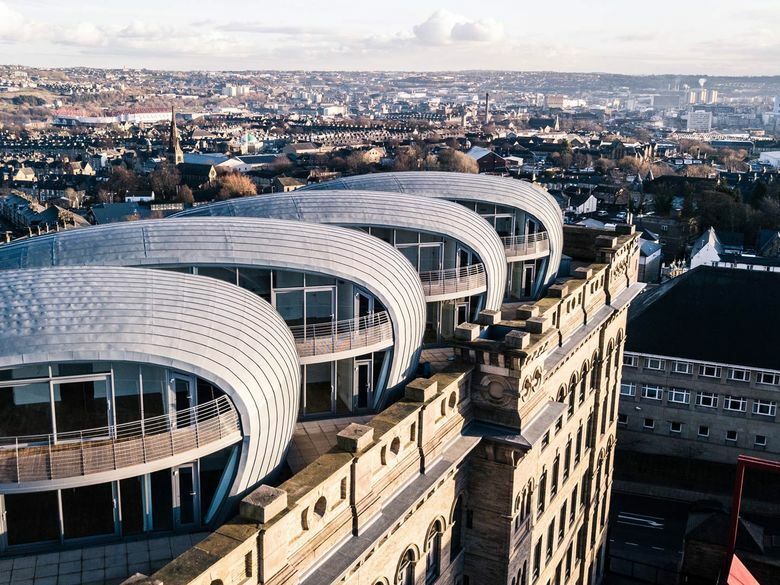 We’ve partnered with our pals David Morley Architects to create some pretty special rooftop pods, now available for sale and to rent. 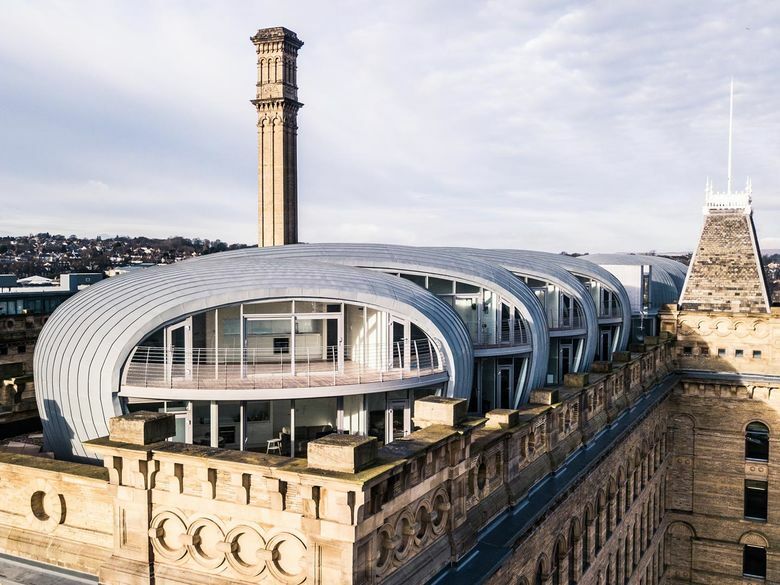 Adding an additional two storeys atop the original Grade II Listed Velvet Mill building, the zinc-clad pods bring a dramatic new aesthetic to Bradford, offering duplex living to customers when they complete next year. 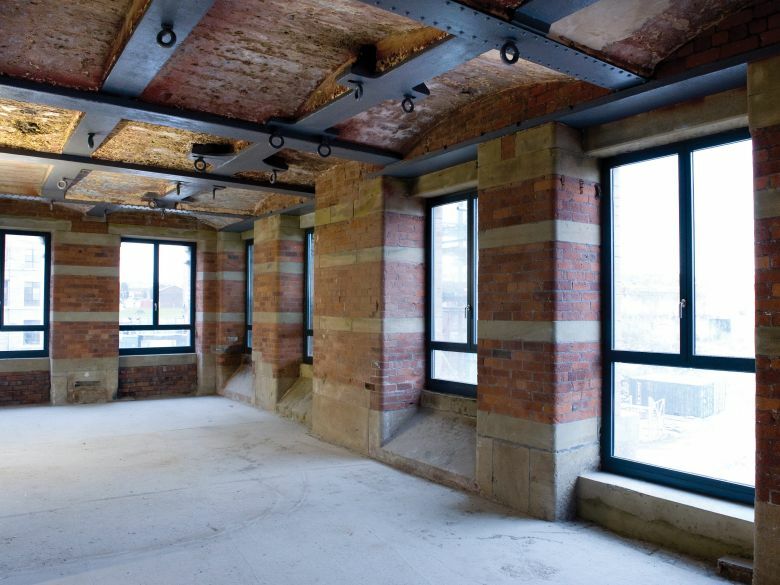 The second building we developed at Lister Mills is available to rent & buy now. 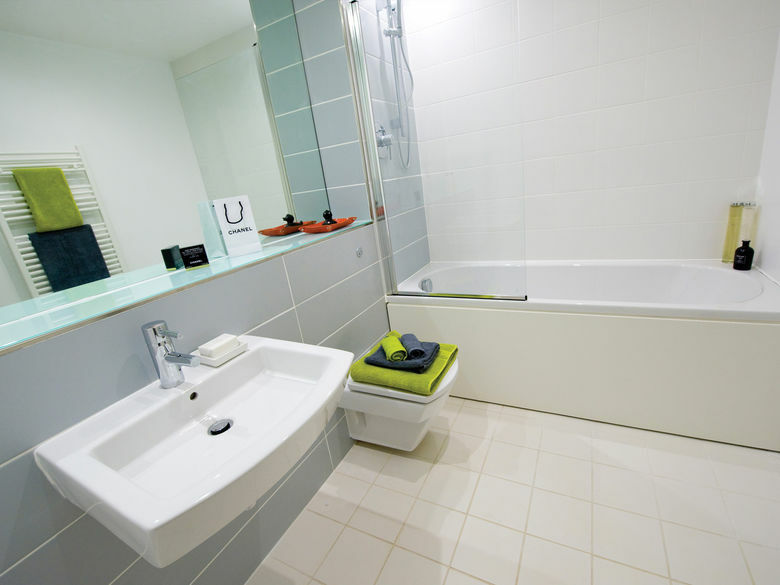 Affordable studio, one and two bedroom units which really make the best of the features of the building. The impressive entrance is served by a glass lift, with glass panels decorated with original patterns from fabric produced at the mill. Our first phase of the development launched in 2006 our first 131 homes in Bradford. 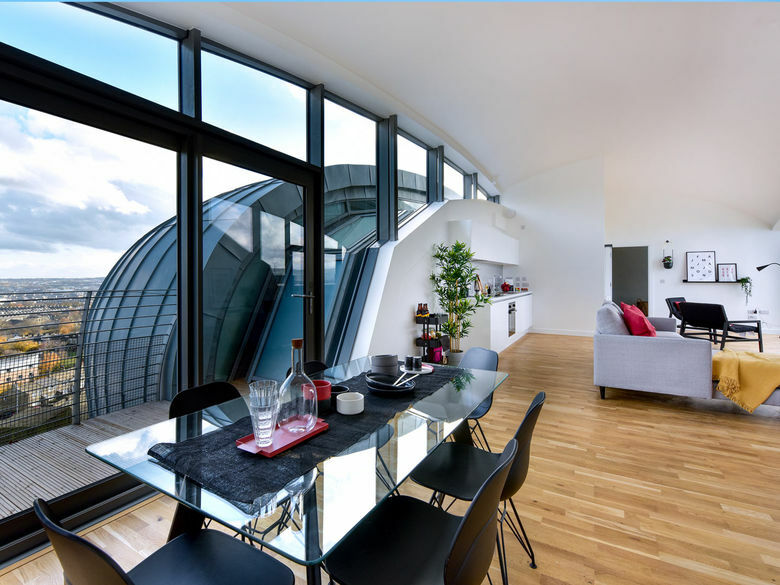 Accessed through a dramatic atrium sliced through the existing floors. 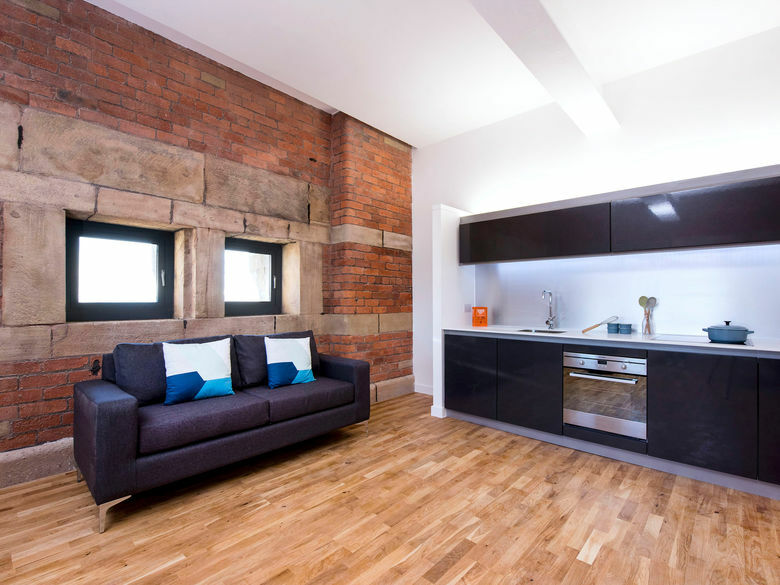 Units featured high specification kitchens and the duplex units benefit from originally features in the mill on the 5th floor and new build views across to Velvet Mill and out beyond the Bradford district on the 6th floor. 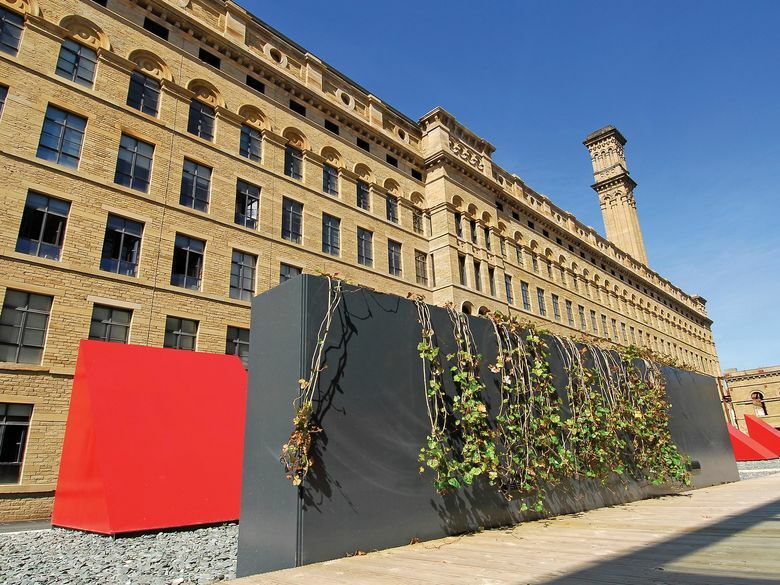 "Urban Splash have transformed part of Lister’s Manningham Mills"
"I believe that this project will reinforce Bradford’s renaissance and it will demonstrate the quality and architectural excellence of the city. 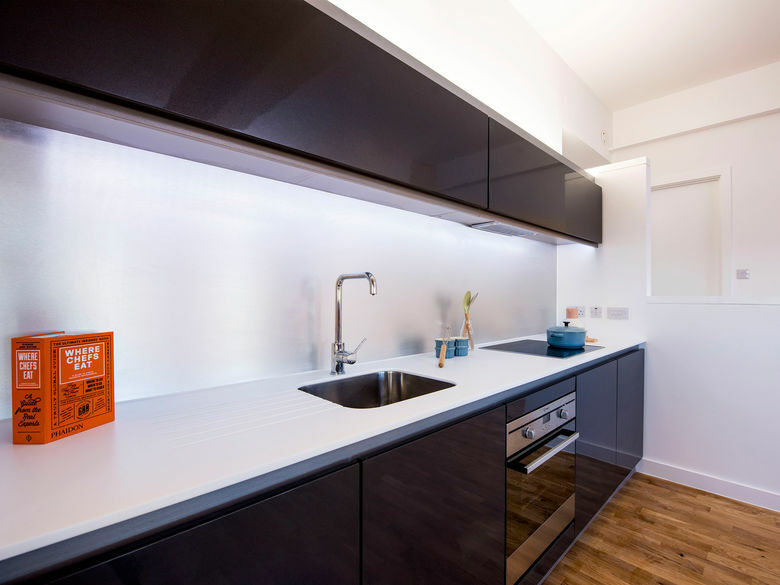 I am particularly pleased with the commitment and enthusiasm of Urban Splash who are one of the country’s most dynamic development companies." 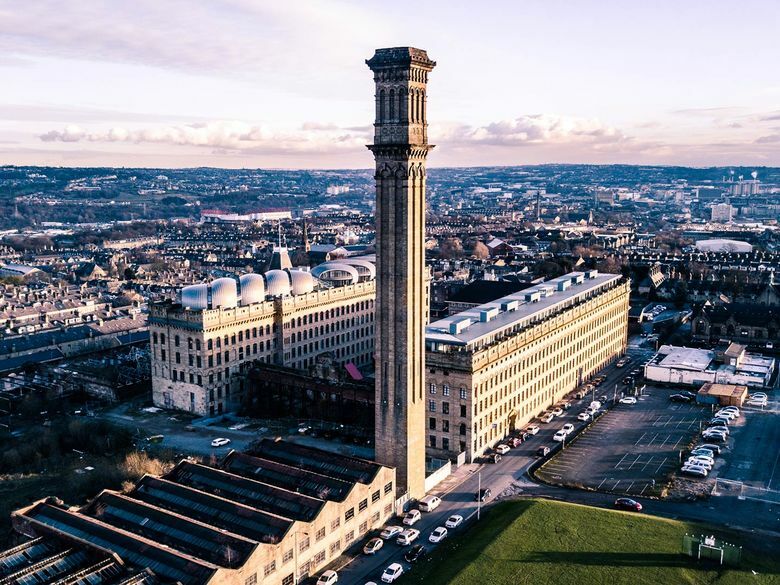 "Bradford’s architectural heritage is also being salvaged further afield, by forward-thinking developers such as Urban Splash"
When the original Manningham Mills were destroyed by fire in 1871 Samuel Cunliffe Lister commissioned the construction of Lister Mills as we know it now. The largest silk factory in the world at its height employing over 10,000 men, women & children. 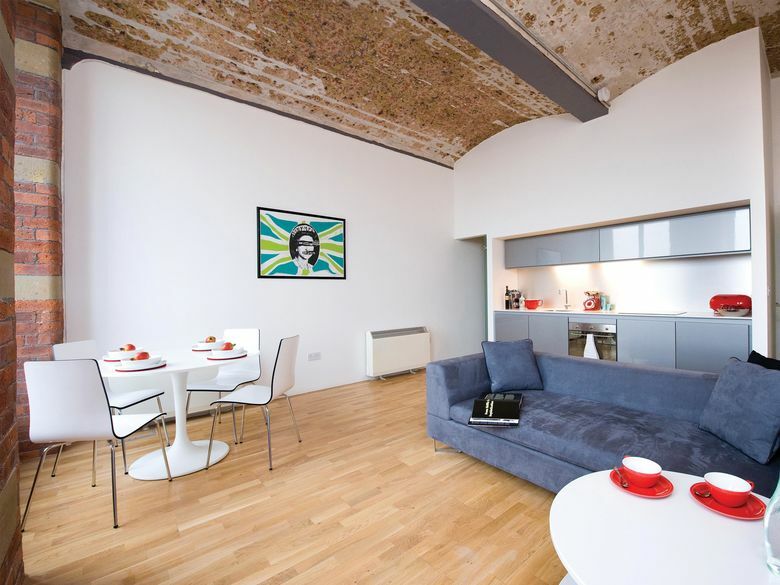 With a floor space covering over 27 acres, during its heyday Lister Mills provided velvet for the coronation of King George V and even curtains to The White House. During the second world war Listers contributed to the war effort manufacturing parachute silk and cords, flame proof wool and khaki battle dress. Lister Mills iconic chimney named "Listers Pride" by Samuel himself, stands 249ft from the ground and can be seen for miles around. Lister Mills was awarded Grade II* listed status in 1963 with English Heritage stating "The scale, richness of decoration and the unique chimney make Manningham Mills the grandest industrial monument of the worsted trade." 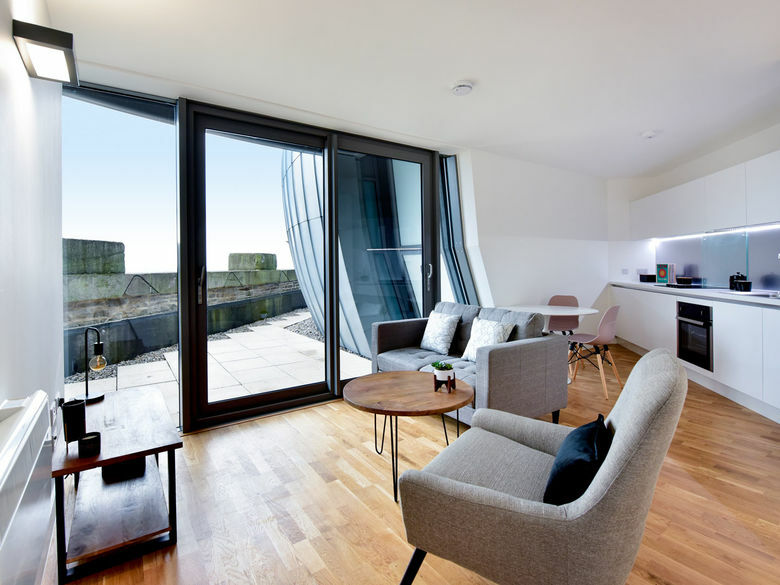 Lister Mills benefits from a rich cultural neighbourhood, with stunning views across to the Yorkshire moors and the city centre alike. 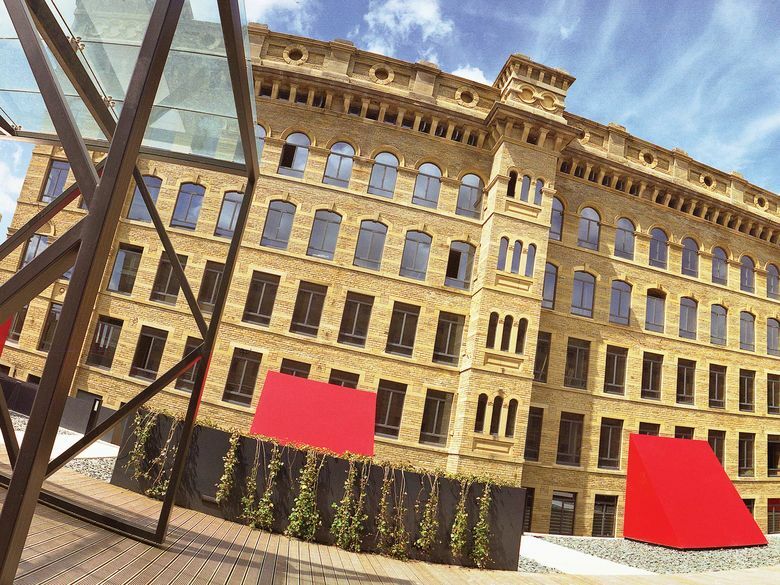 Step outside Lister Mills and you are ideally located to explore everything Bradford district has to offer. Manningham is home to Lister Park, one of Bradfords largest parks and a former winner of the Best Park in Britain award. Just a three minute walk from the mills; it is home to Cartwright Hall and the new David Hockney Gallery, a boating lake, a bowls greens, tennis courts, a cafe & Bradford Park Run. So whether you want exercise, culture, a coffee or just some fresh air it's all on your doorstep. That's not all - Manningham is home to some great shops, a post office, numerous gyms and plenty of places to dine out. A little further afield Bradford City centre is home to the new Broadway shopping centre and a thriving independent quarter, where you can find new restaurants, bars & real ale houses popping up all the time. 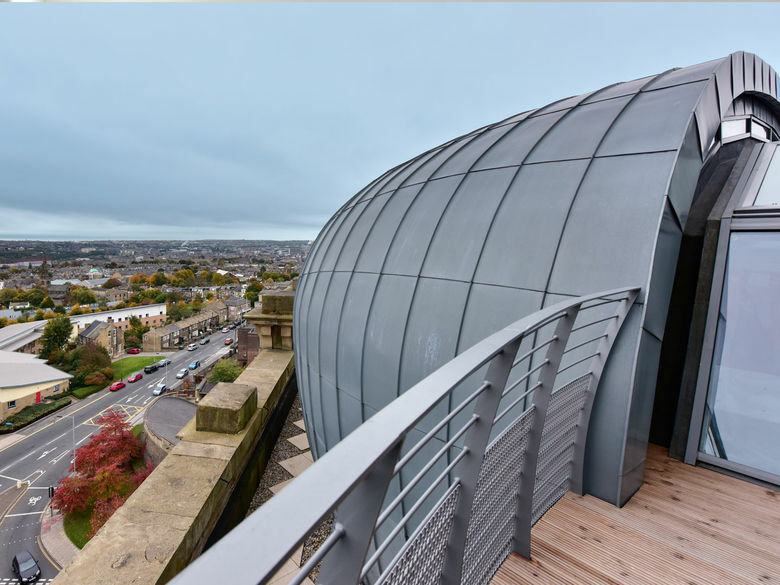 Get your culture fix at the National Media Museum & Picture House cinema, catch at west end play at the Alhambra or explore underneath the city in Sunbridge wells. The wider Bradford district offers countryside as far as the eye can see, you might find yourself on Ilkley moor Bah't at, on a literary tour in Bronte country or enjoying a beer or a coffee in Saltaire (we won't tell Samuel Lister if you don't). Bradford is served by two city centre train stations and you can now travel directly to London Kings Cross four times a day and Leeds/Bradford airport is 30 minutes from the mill. 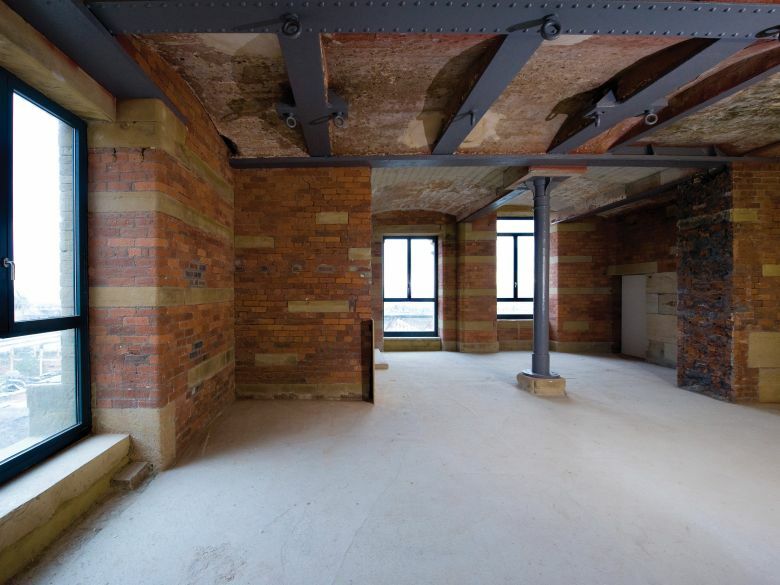 Samuel Lister appointed architects Andrews & Pepper when he originally built Lister Mills. While regenerating the site we have worked with three great architectural practices: Latham Architects on Silk Warehouse, Shedkm on the courtyard & car park design and David Morley architects on Velvet Mill. 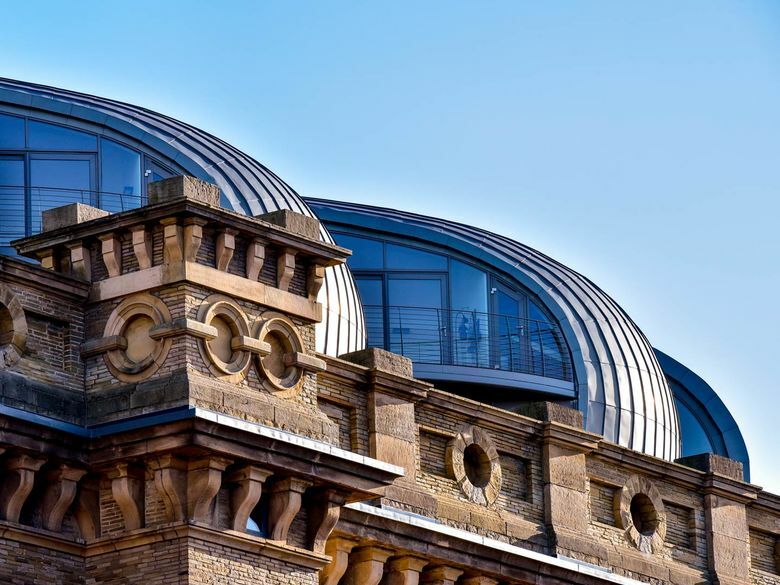 Latham architects are specialists in heritage and reuse, combining historic context with contemporary demands. At Silk Warehouse they showed how good architecture can transform an old mill into a successful project and a beacon for future development. 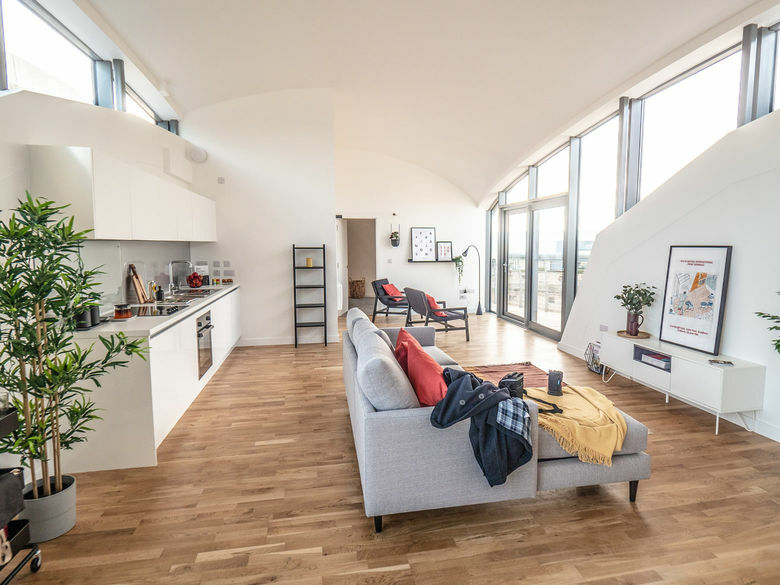 David Morley Architects were appointed following an architectural competition for the second phase of the site - their enthusiasm and understanding of the site along with their track record of prestigious projects and fresh approach to the scheme made them a clear choice for the project. Their approach is contemporary and without over-elaboration; buildings are economical to construct, efficient to run and enjoyed by their users. 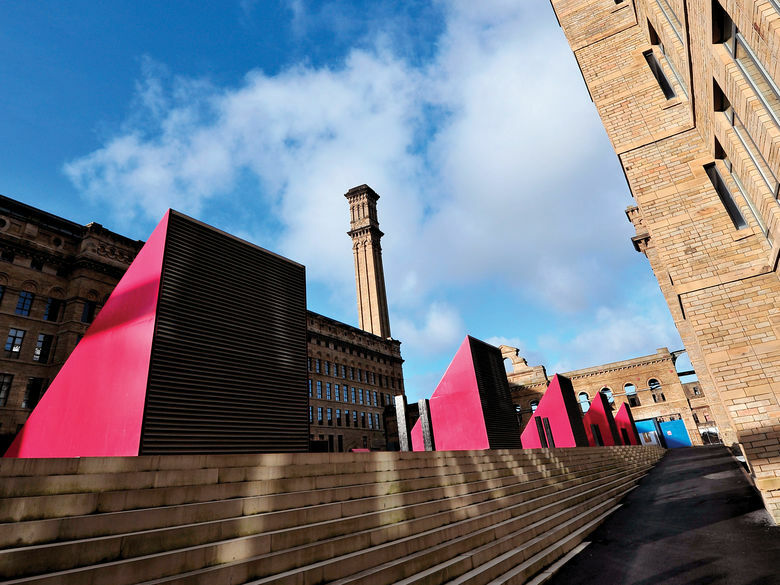 Check out some of the awards Lister mills has won below.